When you choose an AWDI Certified HomeTrust Professional, you are working with a dealer who has years of proven experience providing service and satisfaction. Quality Window Installation is a Team Effort – we follow the AWDI HomeTrust 8 Point Service. AWDI Certified Window Consultants assess your window needs and the work to be done. Fully written estimates for product and installation. Complete removal of your old window with minimal disturbance to your interior and exterior walls. Opening is cleaned and made free of obstructions. All cavities or holes are covered and insulated. Each window is shimmed to plumb, level, and square window is properly anchored. Interior finished equal to or better than at start. Exterior is made weather tight. When wrapped, the exterior is covered forming a weather barrier from window to siding. 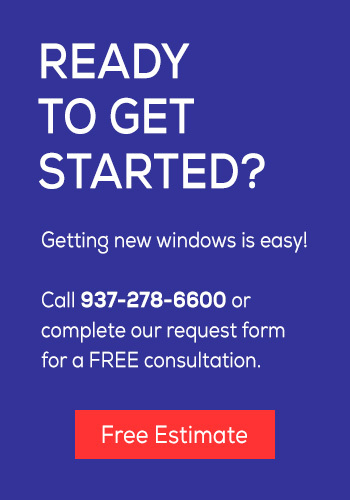 Complete cleanup and disposal of your old window and parts. Your home is left as clean as we found it. Each window is checked for proper operation. The window is cleaned, a labels are removed and any needed adjustments are made. The AWDI satisfactory completion form is filled out. All warranties are reviewed and delivered.